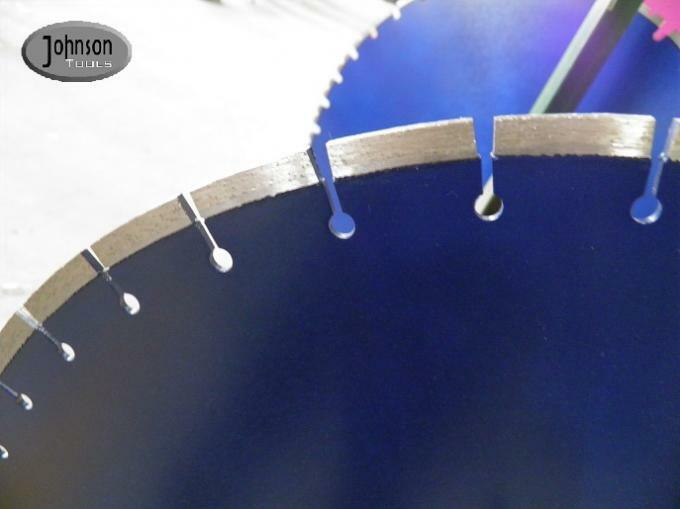 600mm diamond concrete saw blades is mainly used for the situations which contained reinforced concrete, like cutting new and old road expansion joints and bridge parapet ripper dressing. Design different segment formula for different power machines, different hardness, different wear resistance, etc. Apply to different construction materials cutting. 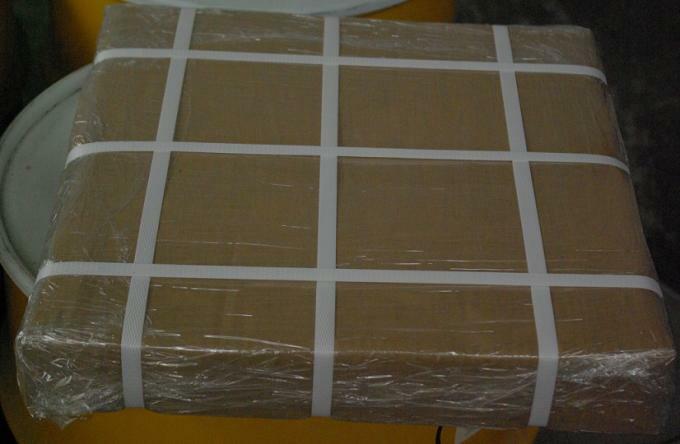 Well exported to Australia and Asia, Europe, America, Africa, market. 1) Fast speed, high efficiency for cutting reinforced concrete structure. 2) The kerf is very smooth and flat, surface is very pretty. 3) Concrete cutting is no vibration, have no influence for previous structure. 4) Reinforced concrete cutting is no dust, low noise, it is a good environment. 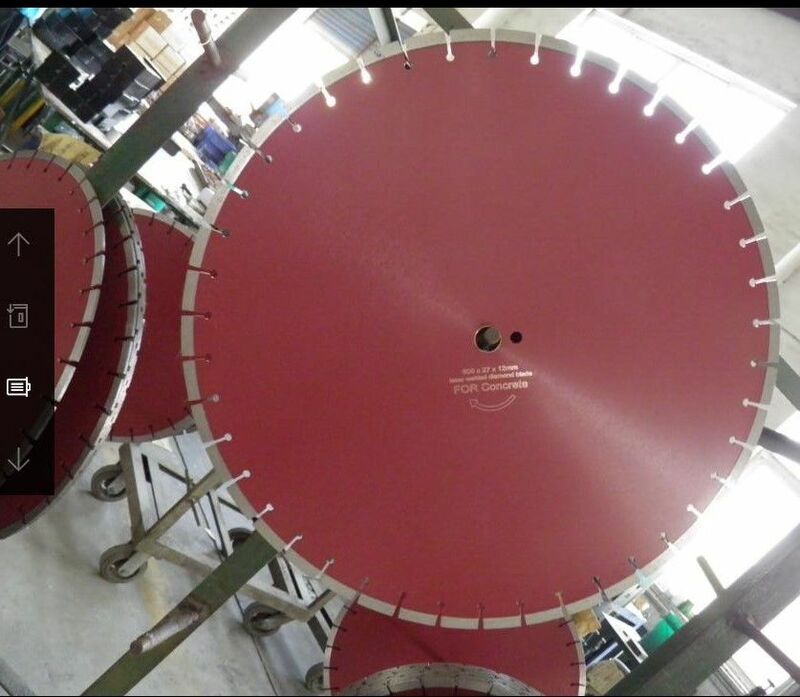 Each 24" laser saw blade is packed in white box, then 5pcs put in an export standard carton, gross weight per carton is limited within 45kg. Delivery way: By air, by sea, by land, by courier, etc.